To kick off the first Wishing Wednesday post I thought I would share something I spotted last month and since seeing it, I just HAVE TO HAVE IT! 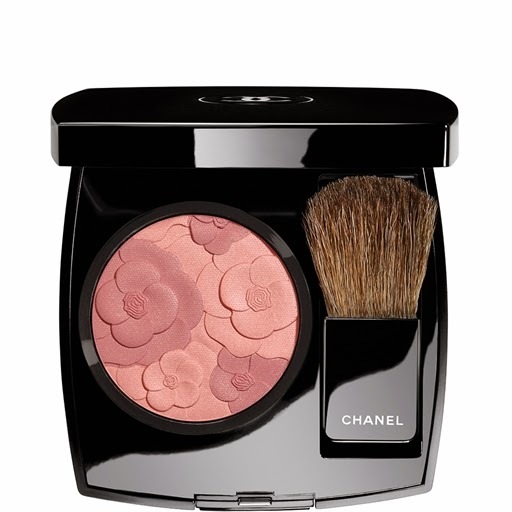 It's Chanel's Spring 2015 limited edition blush BLUSH CAMÉLIA ROSÉ. There isn't really that much I need to say about this blush to explain why I want it. It is just so pretty! This is said to be released on 17 January 2015 and the price is R665....yes that is A LOT. 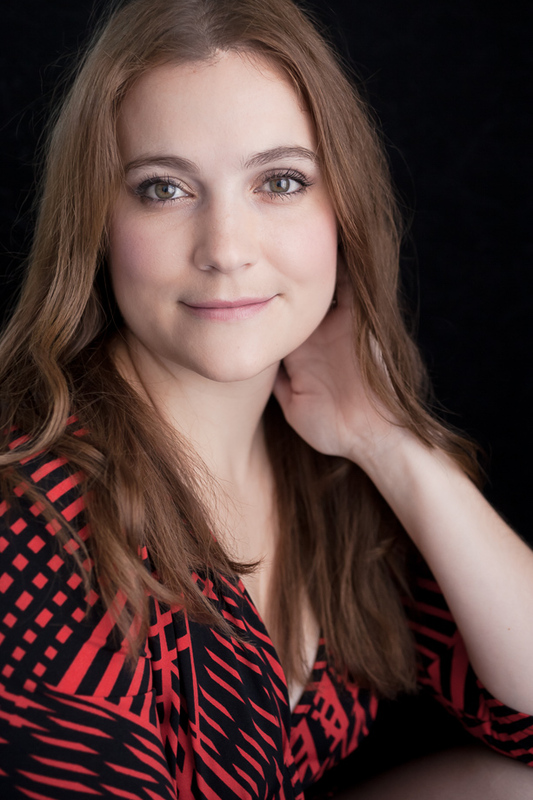 If you are a luxe makeup fan you'll understand the price tag and happily pay that. The entire Spring Collection is really beautiful but this blush really stands out on its own. 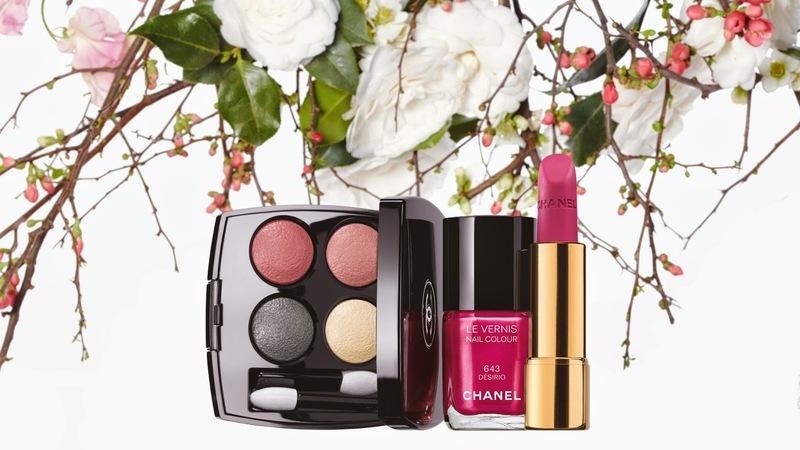 Visit the Chanel website to view the entire collection. That blush is gorgeous! I equally love and hate visiting Chanel... Everything is so beautiful. And SO out of my budget!